As healthy cash flow is vital for any business, competent credit control officers are always very much sought after. The job effectively involves the collection of any outstanding debts which are owed to the company, and this requires specific knowledge and skill sets. What skills or attributes are required? 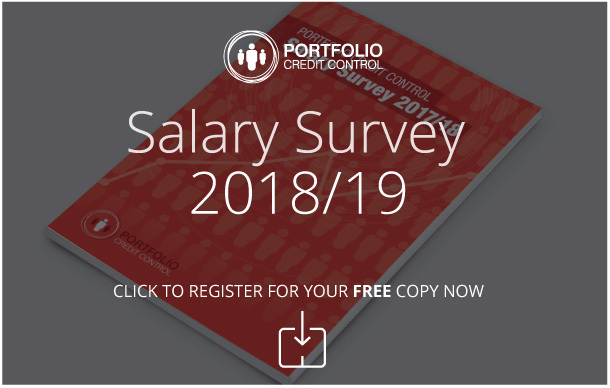 The credit control department is one of the most financially important within a company, so there are a range of qualities a good credit control officer should possess in order to ensure that tasks are completed on time. Outstanding numeracy skills are of course crucial to any job which involves the handling and collection of debt. A good credit control officer will be able to make accurate calculations – inaccurate ones can cause serious problems further on down the line, if not immediately. Recovering debt is one of the primary duties of a credit control officer, but a particularly good one will be able to confidently address a broad range of issues simultaneously, on a daily basis, across a range of accounts. Good organisation skills facilitate multi-tasking, which is something all competent credit control officers can do on a consistent basis. The ability to adapt to fast-changing situations is another essential skill, as quick thinking is often required to deal with problems as they arise. Superb communication skills are another key attribute of a good credit control officer, as they should be able to interact well with both clients and colleagues. The ability to build a rapport with clients will go a long way to ensuring that payments are made on time, which is the credit control officer's main objective. Our experienced team of consultants will be able to offer you expert advice when it comes to the recruitment of your credit control officer. We are able to identify suitable candidates from our strong pool of applicants, and will ensure only the best are sent over to you for an interview. If you would like any more information or would like to speak to one of our consultants, please contact us by phone or by email.